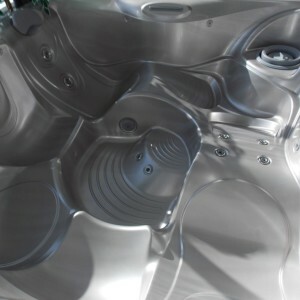 Enjoy the healing effects of hot tub hydrotherapy in your own home. 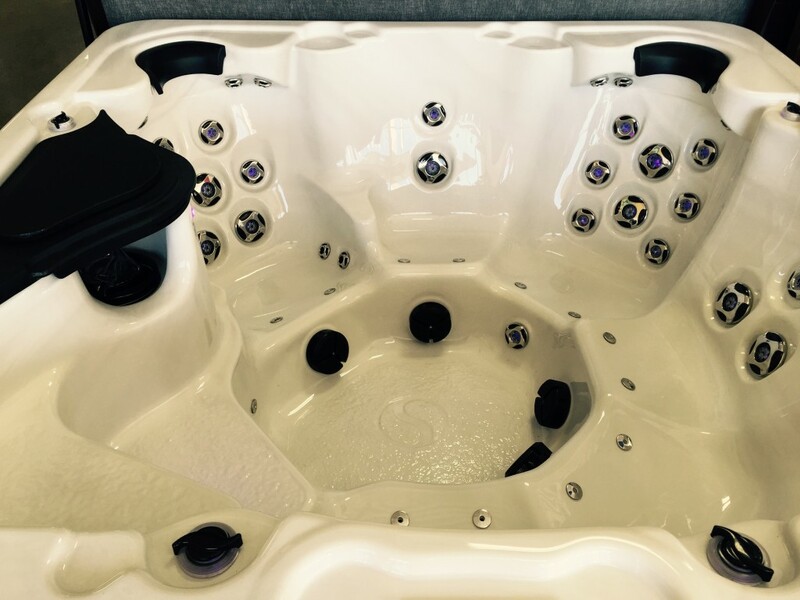 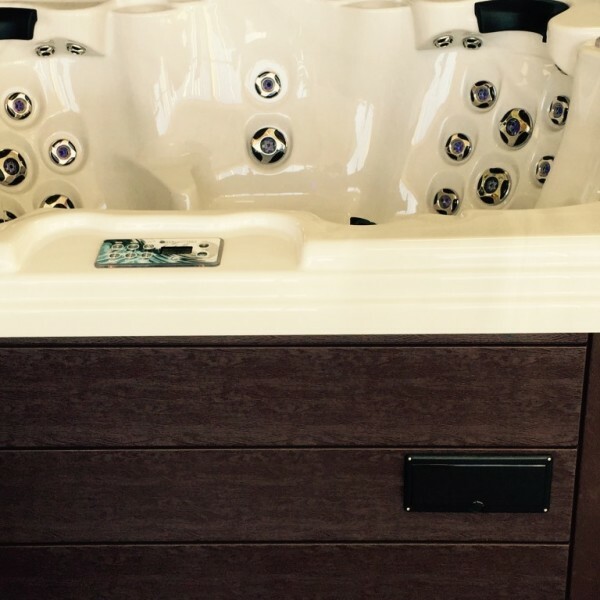 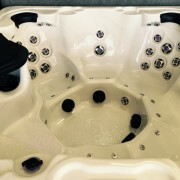 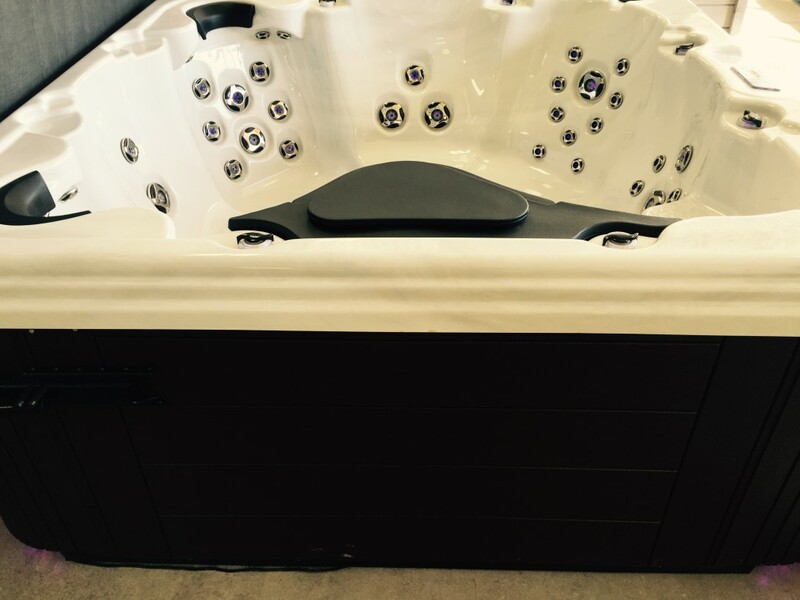 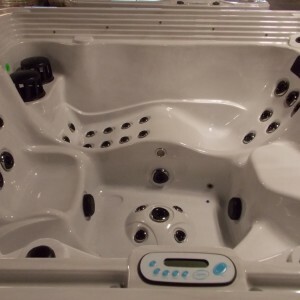 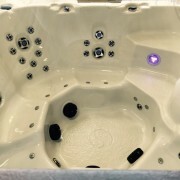 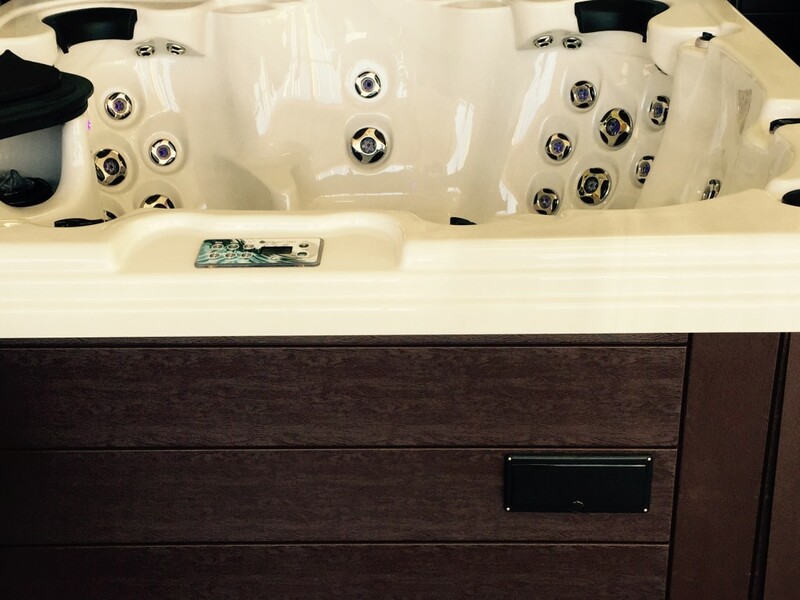 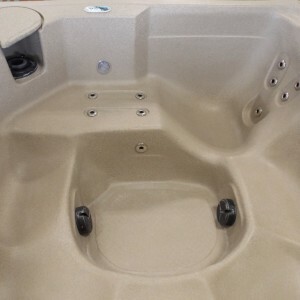 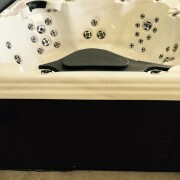 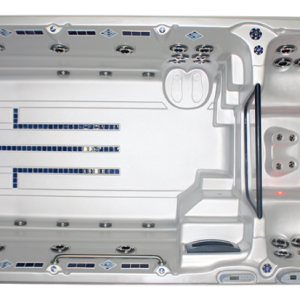 Strong Spa’s Vienna 52 hot tub hydrotherapy jets speed the body’s own natural healing processes while improving circulation and decreasing joint pain. 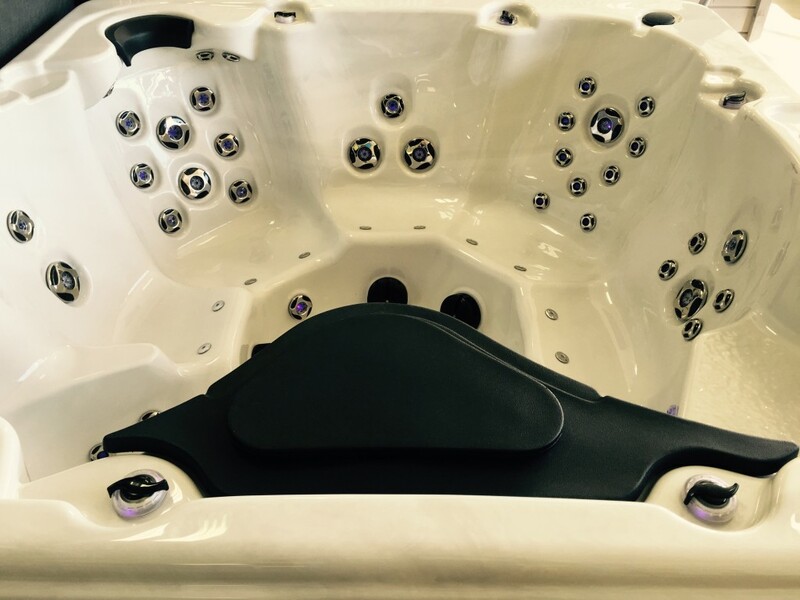 The Vienna 52 hydrotherapy jets are designed for maximum hydrotherapeutic benefits with dedicated neck & shoulder jets, pulsators and spinners to isolate and massage the areas where most people carry tension. 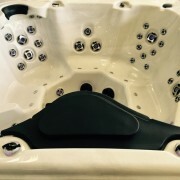 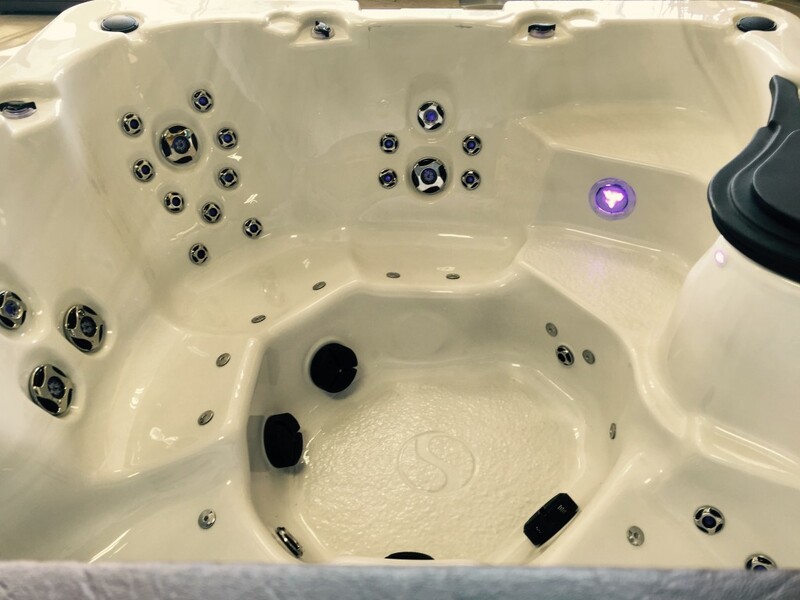 Each Strong spa is fitted with fully adjustable Waterway™ jets, which allow you to control the pressure and direction of the flow to relieve stress and muscle fatigue.